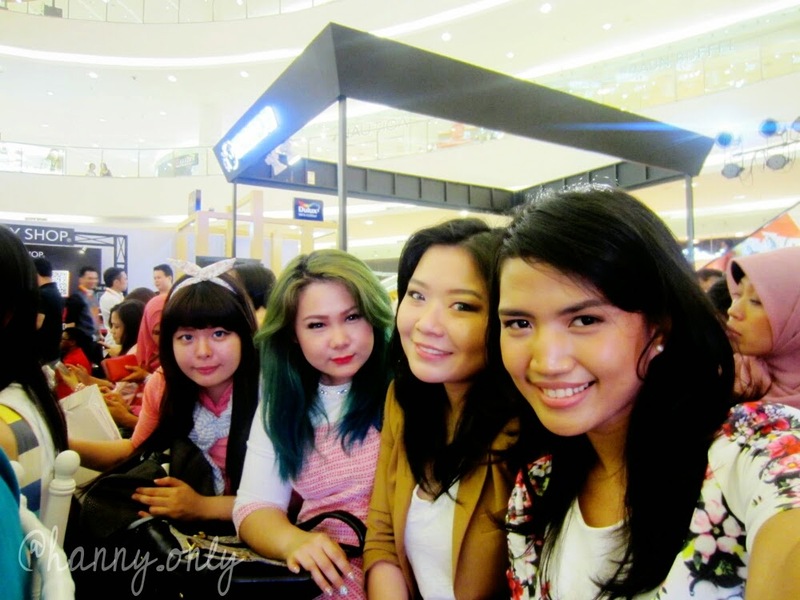 hanny.only: UROCKS JFW 2015 feat. BOW by Billy Tjong in collaboration with Heavenly Blush and WRP Diet..
UROCKS JFW 2015 feat. BOW by Billy Tjong in collaboration with Heavenly Blush and WRP Diet..
Ahhh! Fashion never dies. Just like makeup. Both worlds are my passion. They completes each other and inseparable, more like a identical twins, in my opinion. 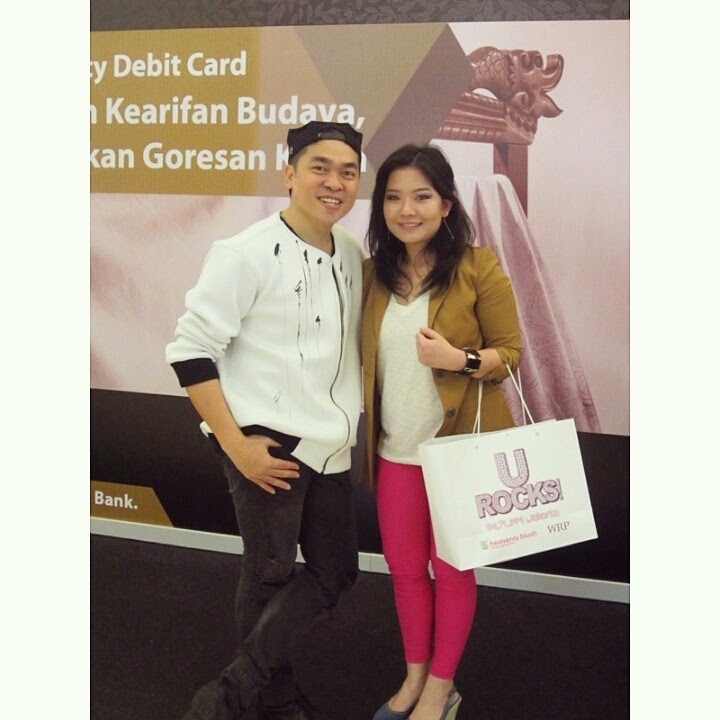 And last Saturday i was invited by Female Daily Network to attend Billy Tjong's Fashion Show. This event was a part of UROCKS by 94.7 U FM. I was so excited to see his show because we all know Billy Tjong is one of well known (proudly) Indonesian Fashion Designer. Such a proud to see many Indonesian designer with amazing talents just rocks fashion industry not just locally but, man, global!! First show started. He sure love to play with colors. With bright yellow, fresh green, yummy red and lovely blue, he surely made those models looked not only neat and chic, but also fresh, happy and young. Perfect combination. After that, he presented his designs that was inspired by WRP diet products. WRP known for their products that helps us to control our appetites for meals, shortly diet, which leads to good health and prime bodies. Just remember that we do diets to promote good health, hot-slim body is just a bonus, okay! So, next may i represent to you, #BOWByBillyTjongForWRP. Those red hot clothing surely represent the sexiness of WRP's products image. The dresses, long skirts and all just fell effortlessly on those models. Those designs are to die for. The fabric is amazing and it was hand painted. Special performance by this beautiful singer, Lala Karmela. I love the chic-minimalism effect it gave me. The colors are so fresh and perfect for many body types. Really want to get my hand on the dresses. Yum! It was an honor meeting you in person. He is very nice. Pictures of my fellow bloggers. Thank you so much Female Daily Network for inviting me to #UROCKS!JKTFASHION. The show was superb. Kudos to Billy Tjong and see you guys again on the next post.